I read this article and found it very interesting, thought it might be something for you. 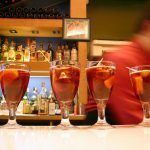 The article is called 10 Nightlife to Enjoy in Bilbao and is located at http://trip-n-travel.com/listicle/14501/. 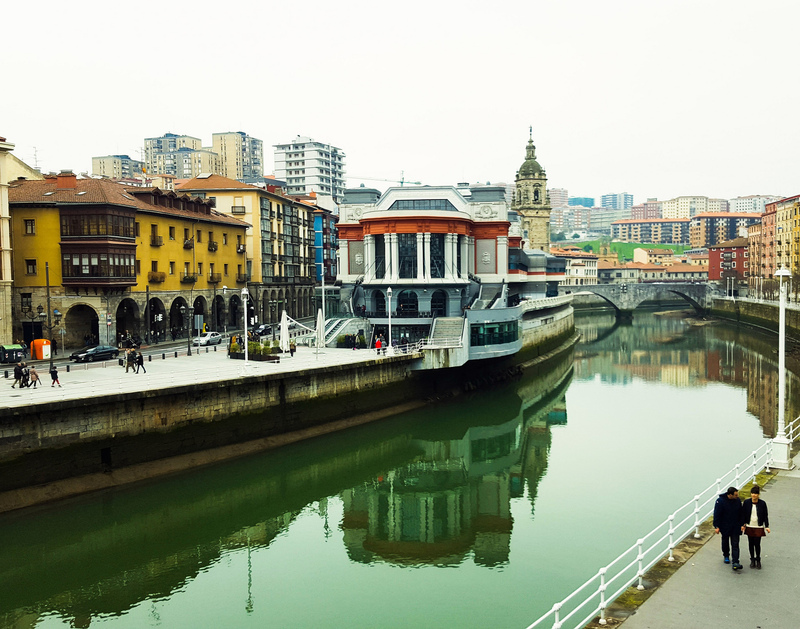 There are still a lot of things to see and do in Bilbao even after a day of fun and sightseeing. Whether you choose to have a grand time partying or just relax with friends over pintxos and wine, there’s something to enjoy in Bilbao at night. 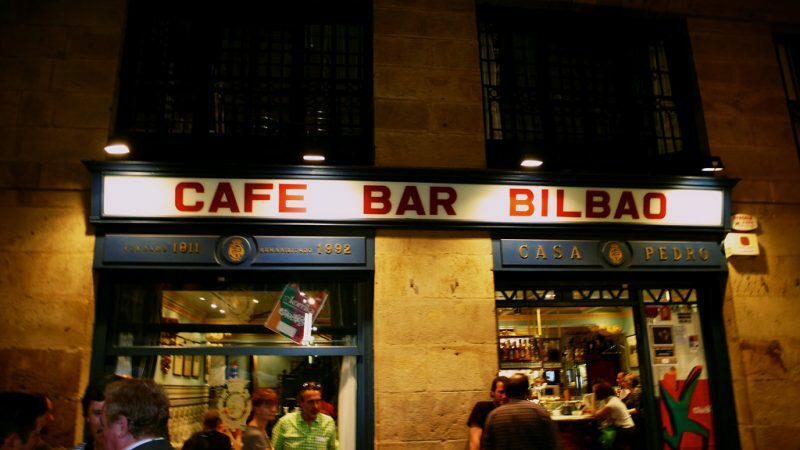 Cafe Bar Bilbao is a little cozy joint loved by the locals. Located in Plaza Nueva, the establishment houses a boisterous crowd every night. This lively and bustling atmosphere is the perfect setting to enjoy your choice of tasty pintxos and drinks. They also serve other dishes, mostly seafood, and they have a variety of beer and wine available. The staff is friendly and helpful so don’t hesitate to place your orders. If you want to try different pintxos but you’re on a budget, then Irrintzi is the perfect place for you. 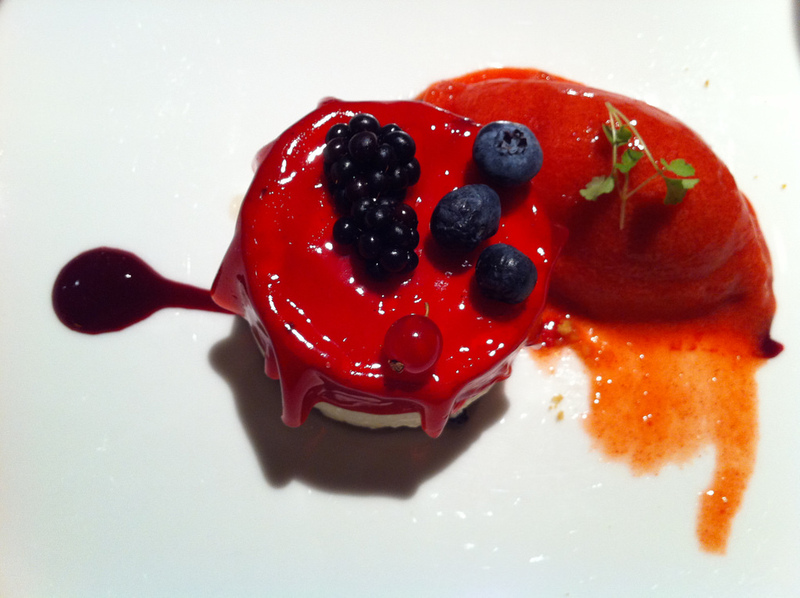 Located in Bilbao’s Old Town, Irrintzi is casual and far from traditional. You don’t even have to order; you can grab a plate and have your selection of “alternative” pintxos from the bar. All the pintxos are described in Spanish and English, which is very helpful for tourists. All menu items, including drinks, are also very cheap. Located in the San Mames area, the Sir Winston Churchill Pub is one of the most recommended places to spend a cold night in Bilbao. The atmosphere here is warm and cozy, and the staff is very friendly. They have an impressive selection of drinks – they have over 140 varieties of gin – and delicious cocktails. There is no menu but the barman would be more than happy to help you. 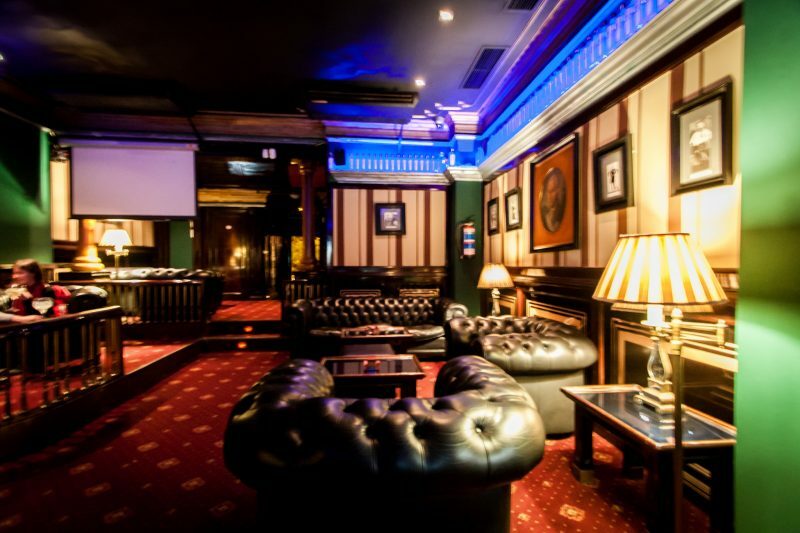 If you enjoy music and dancing, reasonably priced drinks, and a lively atmosphere, then head over to Cotton Club. 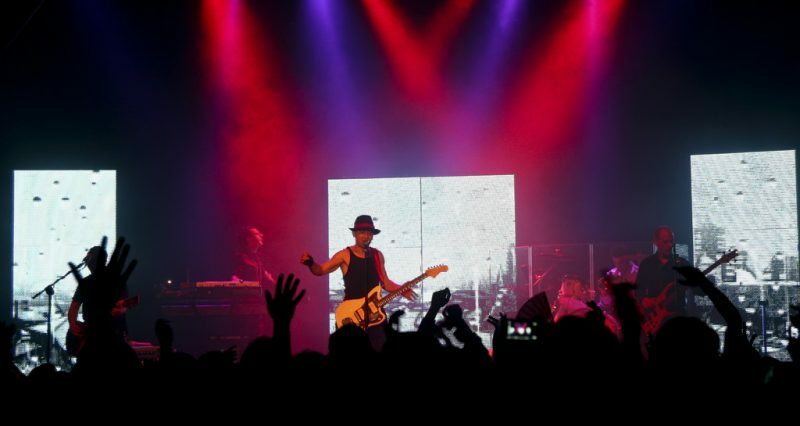 Aside from playing live pop and rock music on some days, the Cotton Club also hosts concerts and events which they announce ahead of time on their website. Though the club isn’t spacious, the happy vibe of the crowd makes up for it. 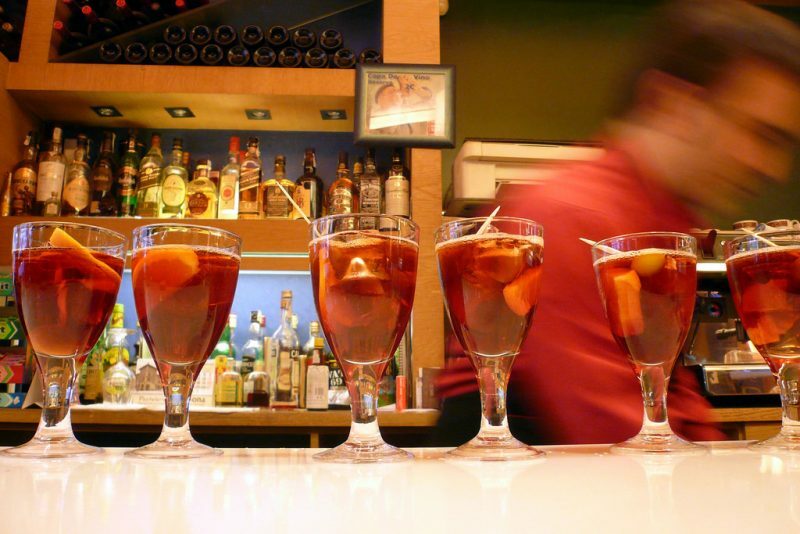 For a more laid back evening, one can enjoy good company, pintxos, and drinks at the K2. This pub is modern and clean which attracts a lot of young and happy locals. The owner and the staff are also very welcoming so you’d instantly feel at ease drinking with the crowd. They even take photos of their satisfied patrons as souvenirs. Kafe Antzokia is the perfect place if you want to experience other than just eating and drinking. The setting of an old theater gives this club a lovely, almost majestic atmosphere. They play live music and schedule different events. Kafe Antzokia also serves three-course meals and wine. The service is good which attracts a pleasant and also quite diverse crowd every night. La Terraza Yandiola is another wonderful place to spend a relaxing evening in Bilbao. Guests can enjoy not only good food and drinks here but also the breathtaking views from the terrace. The area is also decorated beautifully, perfect for a quiet bonding time with friends. With calming background music and very comfortable chairs, it’s no wonder people of different ages go to La Terraza Yandiola. Used to be the Church of the Merced, Bilborock is a cultural and art hall. Aside from the beautiful architecture, guests can also enjoy different activities here. Events held here vary from concerts to lectures, dance to art installations. 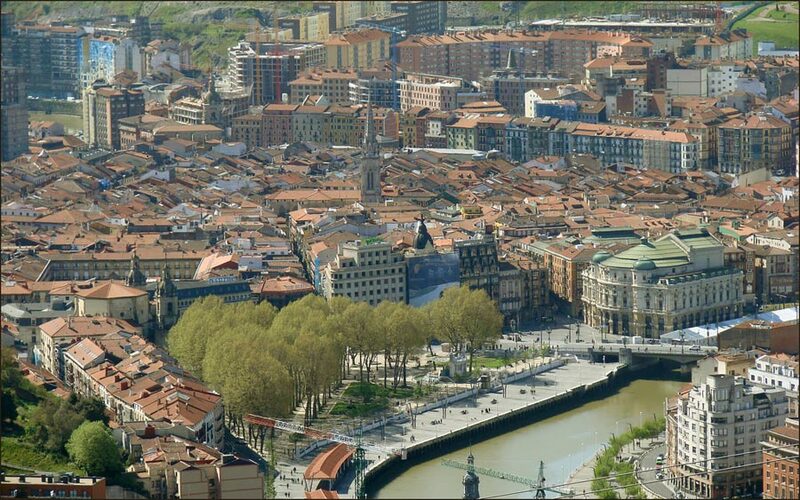 It is the perfect place for tourists to immerse more into the culture of the city of Bilbao. The hall houses 300 seats and can accommodate a crowd of 500 people. 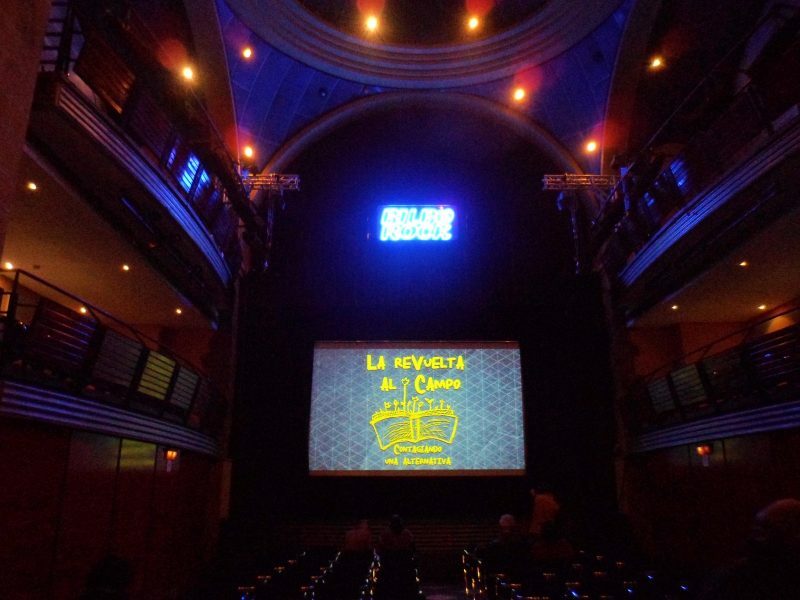 Located in the center of the city, the Gran Casino Bilbao is a place not only for gaming but also for dining and other events. With two floors, it houses over 40 gaming machines and 17 table and poker games. The casino’s restaurant, the Ibaigane, is on the first floor together with the tournament room. They also have a café and bar, VIP lounge, and private function rooms. 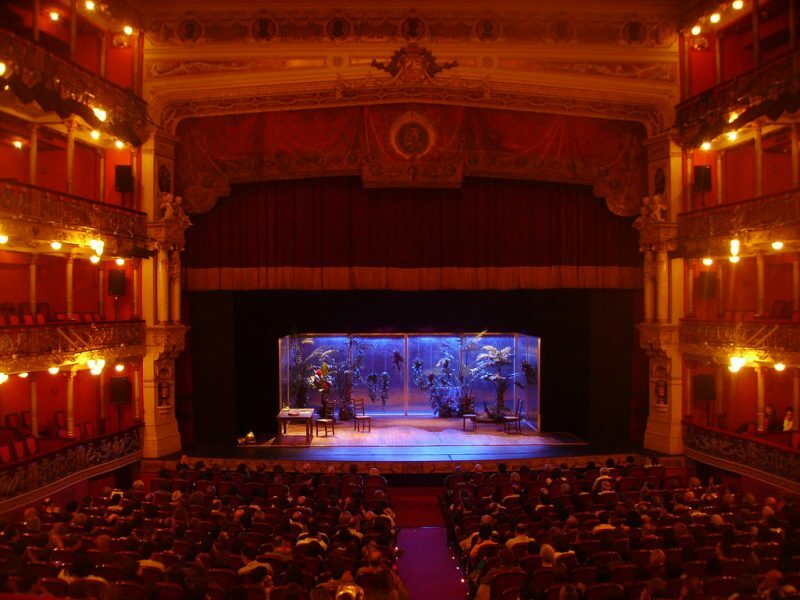 Opened in 1919, Teatro Arriaga is a Neo-Baroque opera house located in Bilbao’s Plaza Arriaga. The opera itself is magnificent in architecture and very rich in history so it is a must to see when you’re in the city. For days when there’s no event scheduled, visitors are still allowed inside the theater to sightsee. They also hold guided tours. 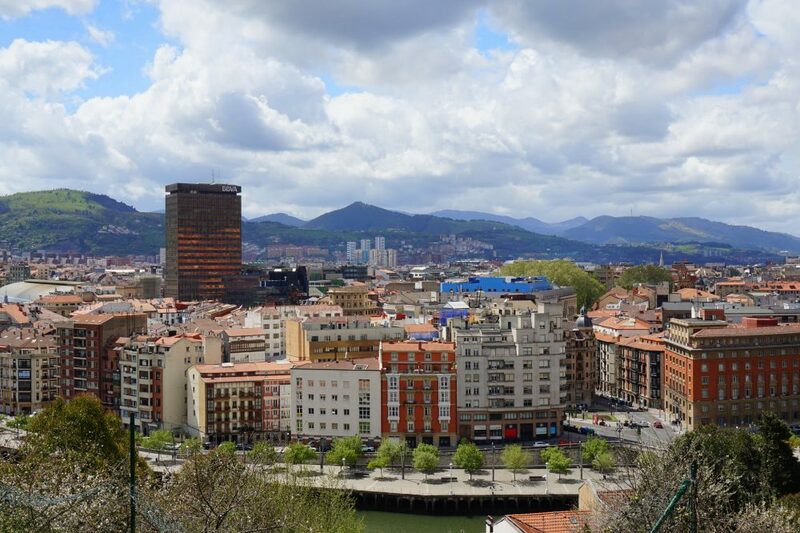 In the city of Bilbao, nightlife is more than just food and drinks. There’s music, dancing, gaming, theater, and so much more. Moreover, it’s the company of the happy people of Bilbao that will surely make your night memorable. So join in the fun and enjoy a night in this beautiful city!